Congratulations to the 2019 J-Pop Anime Singing Contest's TOP TEN FINALISTS! 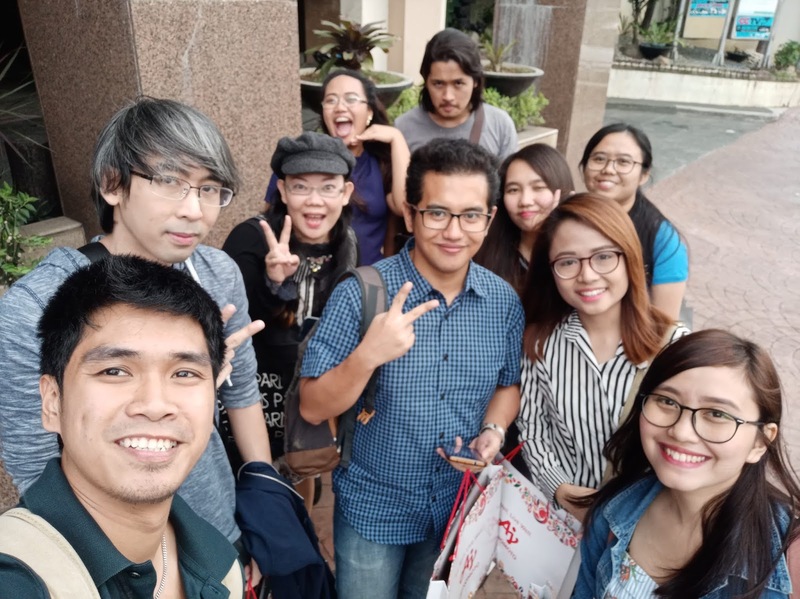 There are surely tons and tons of aspiring singers who want to prove their worth and join the competition but in the end, only the top 10 will perform. 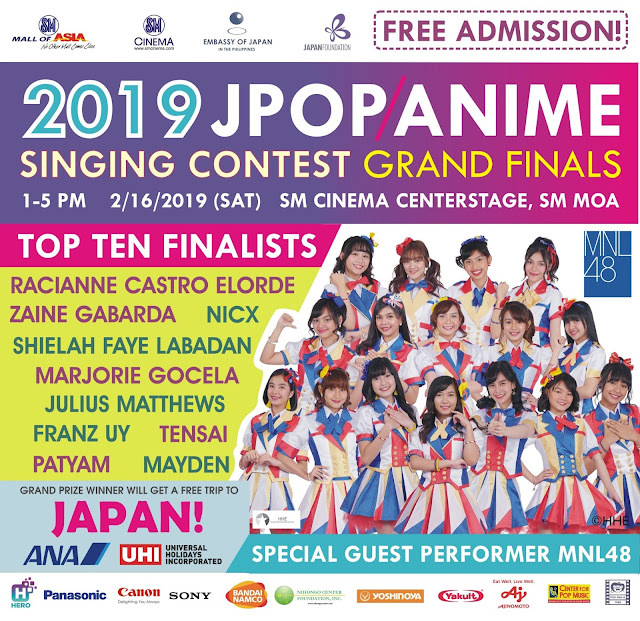 Catch their live performance at the 2019 J-pop Anime Singing Contest Grand Finals happening on February 16, 2019 (Saturday) from 1pm to 5pm. The event will be at SM Cinema Centerstage at SM Mall of Asia. Gates open at 12nn. Entrance to the event is free but on a first-come-first-served basis, seats are not guaranteed so please come early. Please show your confirmation email upon entry. Congratulations to the 2019 J-Pop Anime SSingingContest finalists! See you all there!